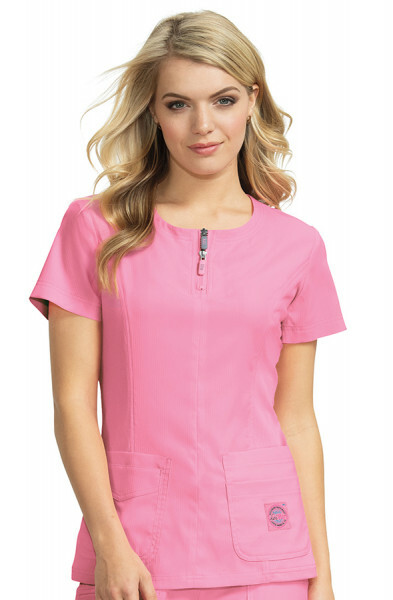 The Budget Scrub Top is perfect if you want a scrub top that is inexpensive while still doing the job. 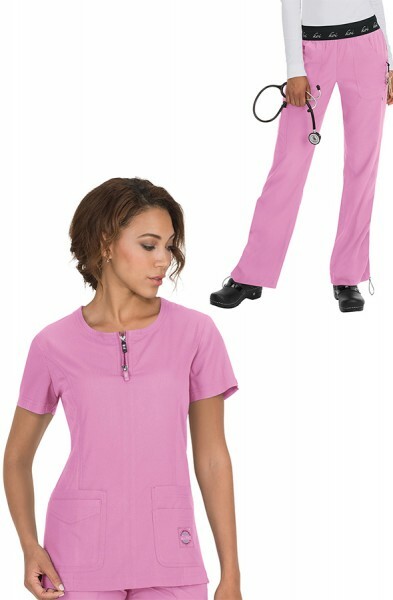 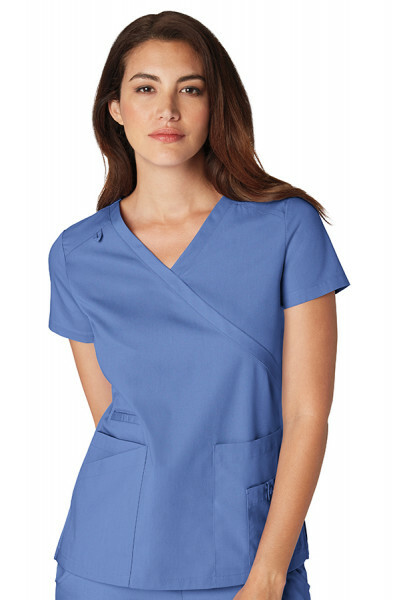 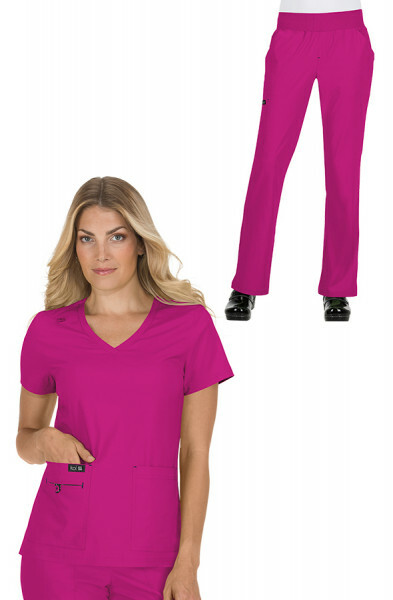 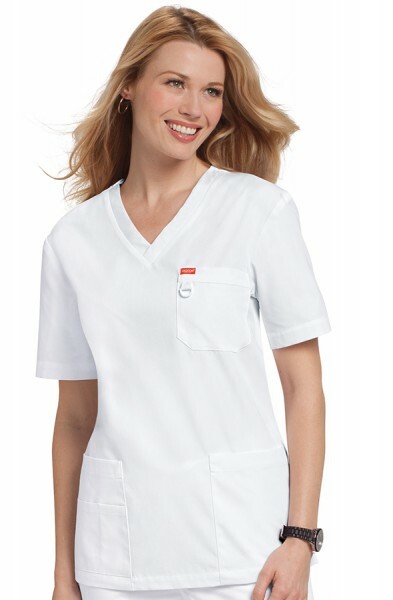 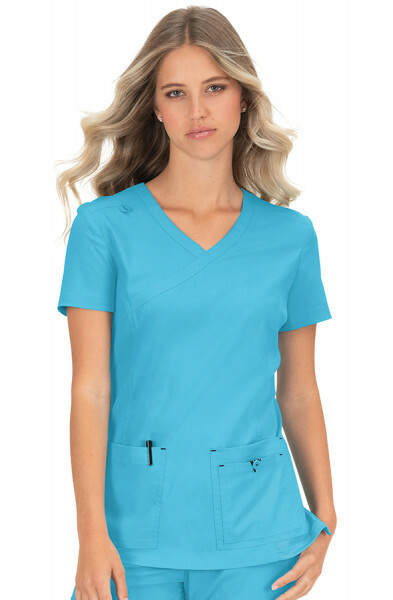 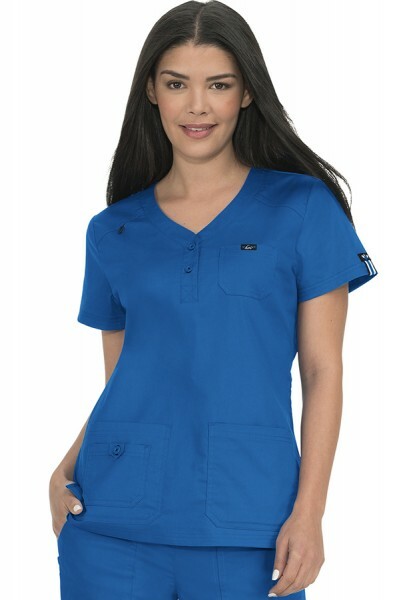 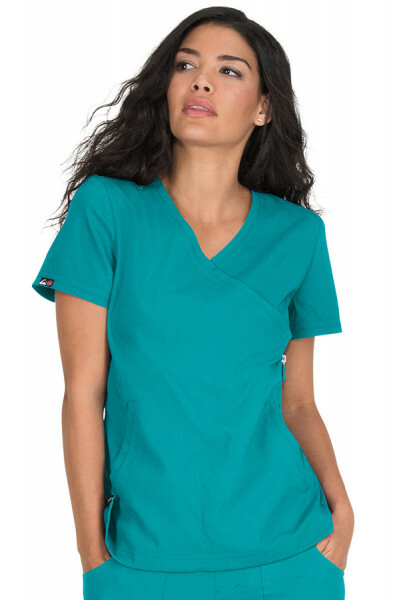 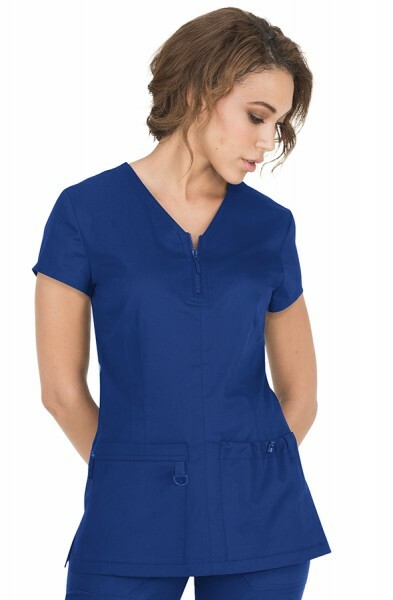 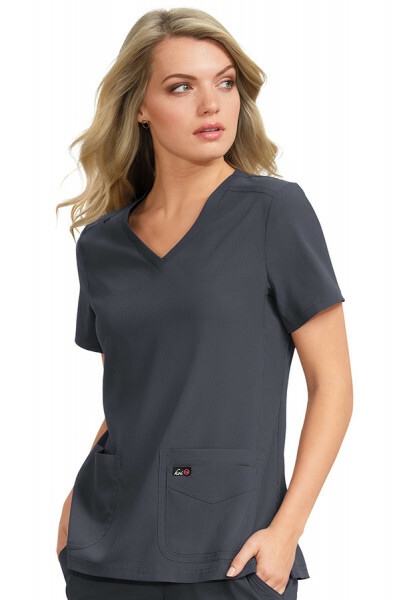 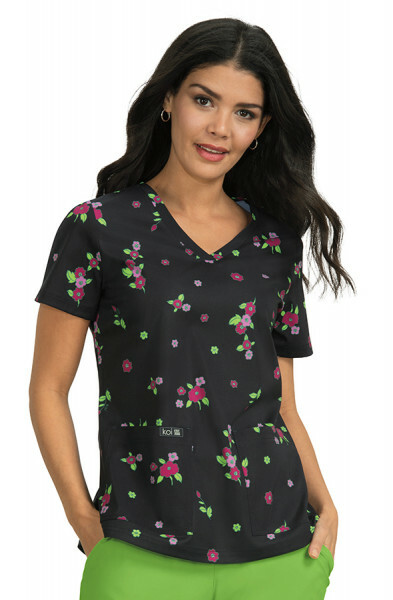 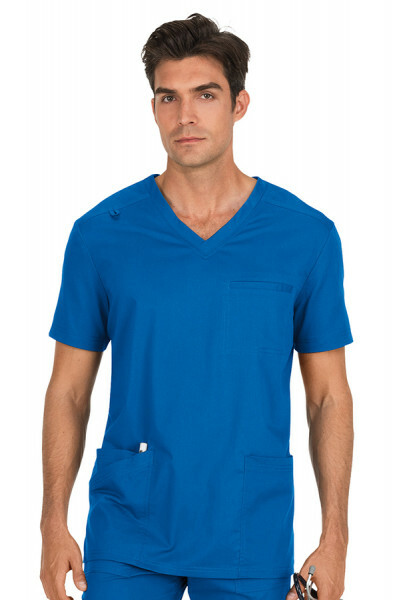 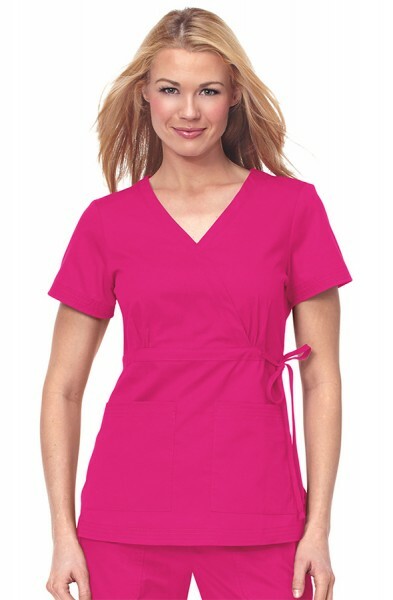 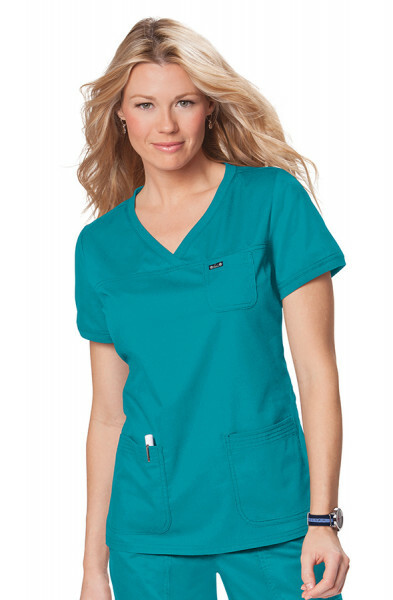 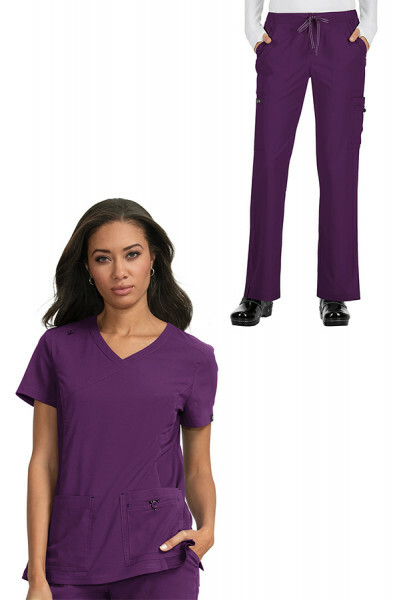 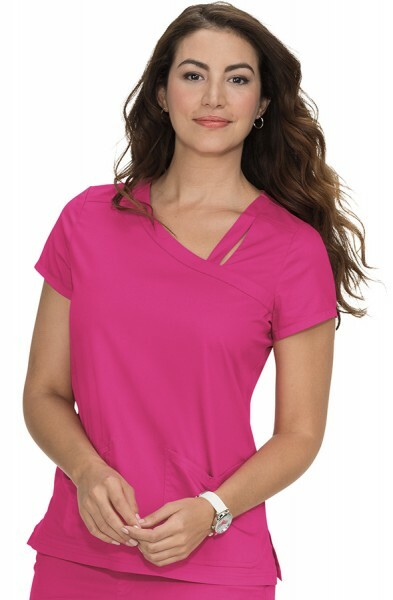 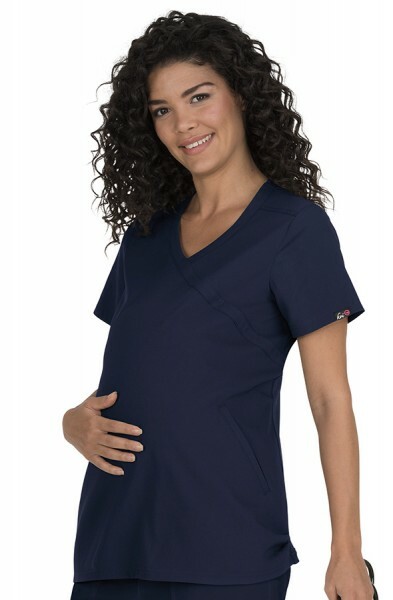 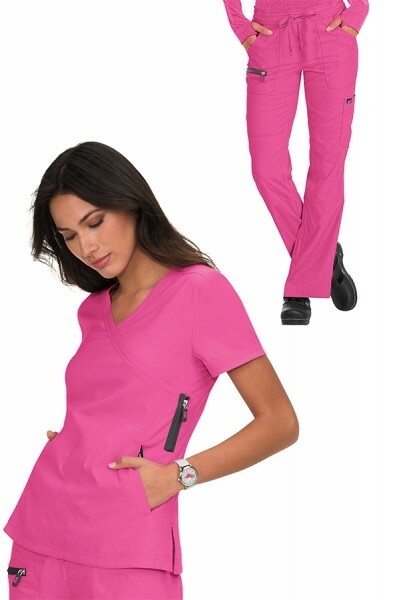 The budget scrub top has a practical pocket, a flattering V-neck, and is a loose fit allowing for comfort and ease of movement. 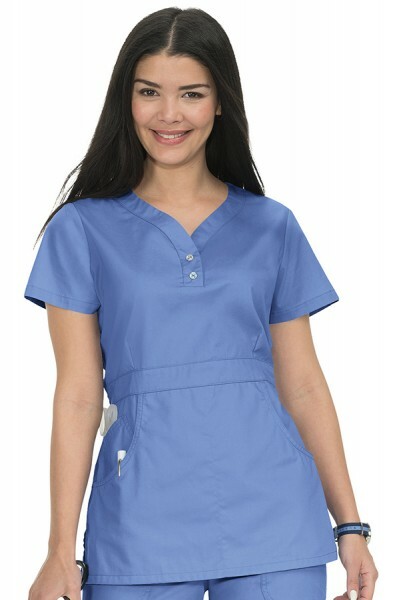 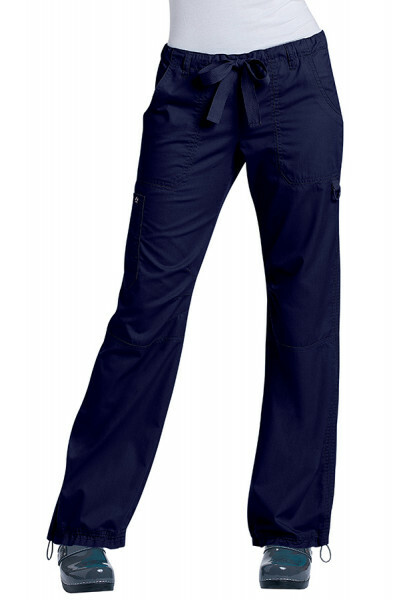 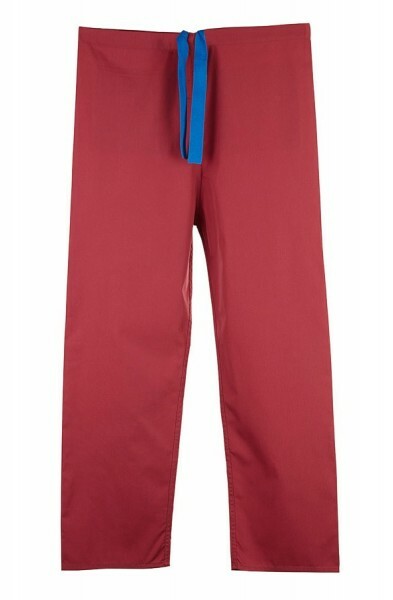 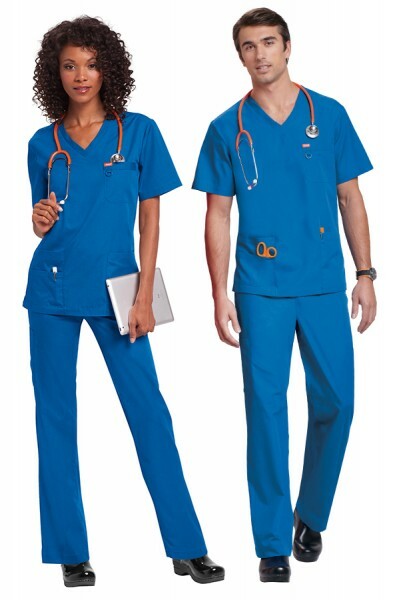 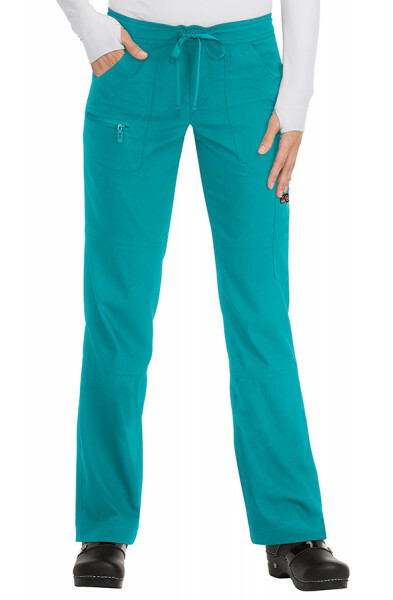 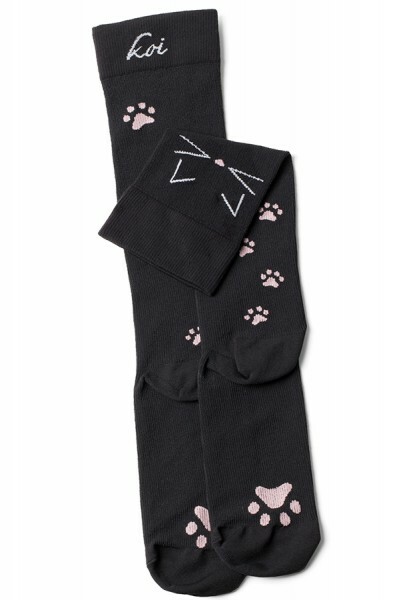 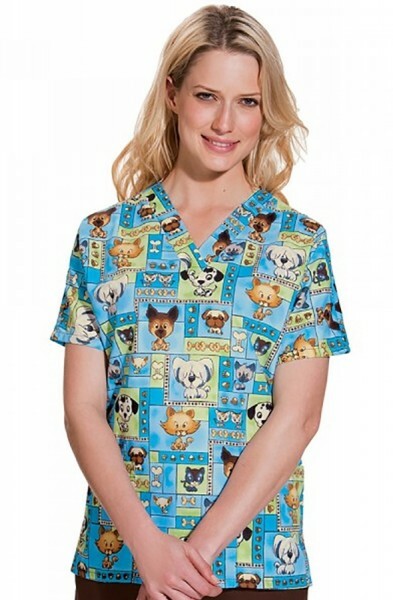 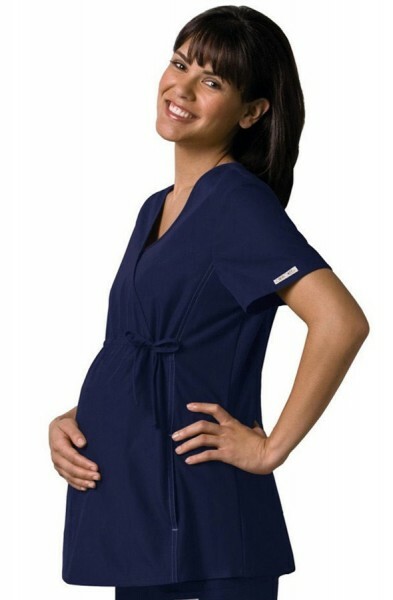 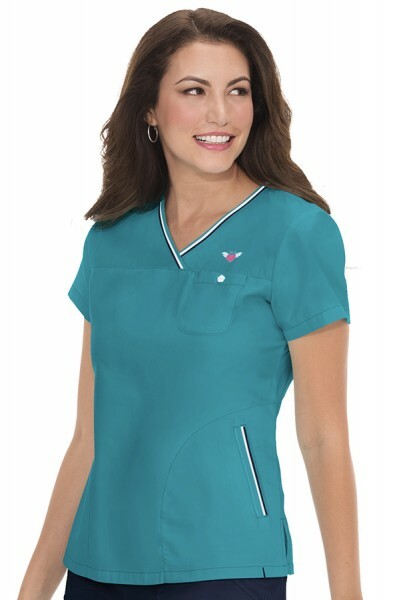 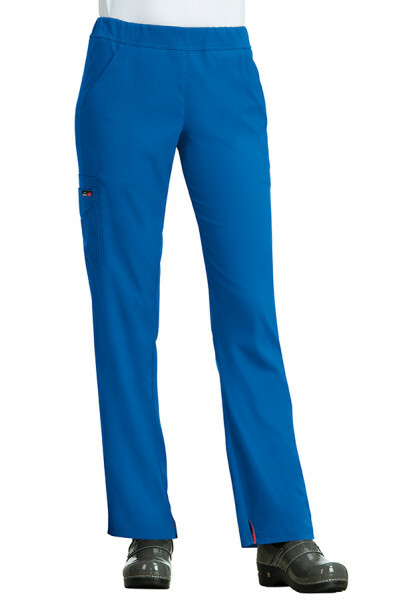 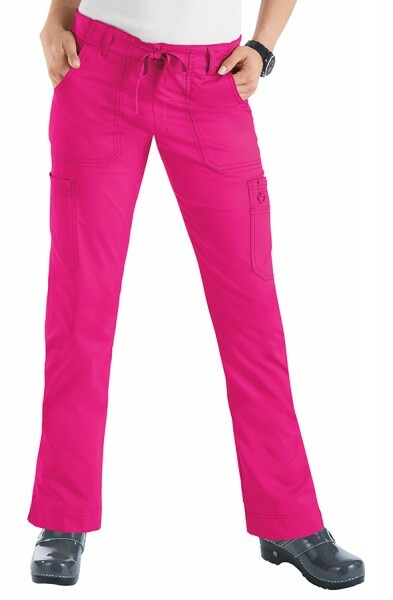 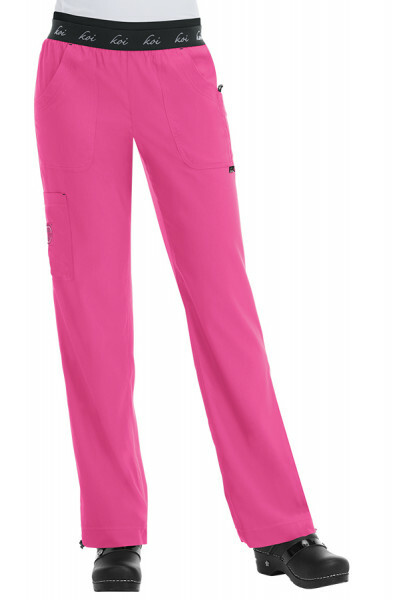 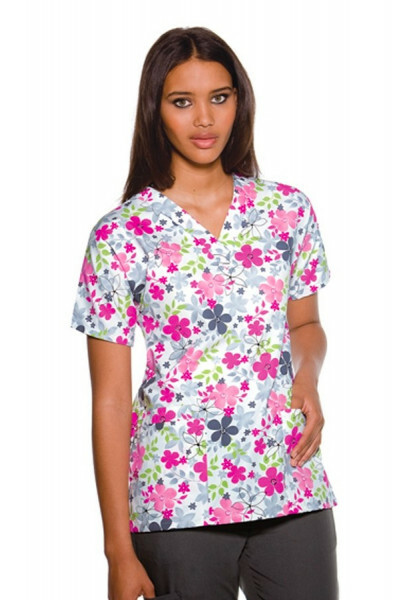 These budget scrub tops are used as hospital scrubs in hospitals up and down the country. 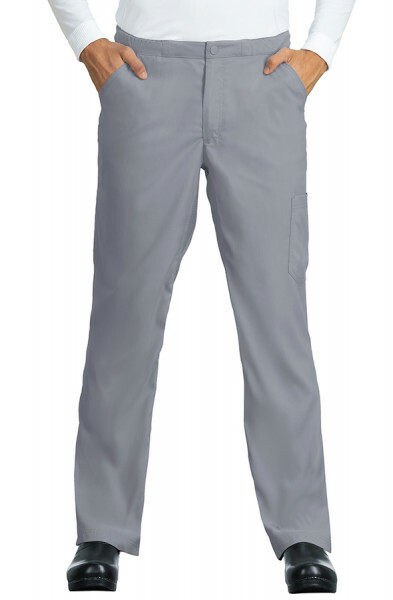 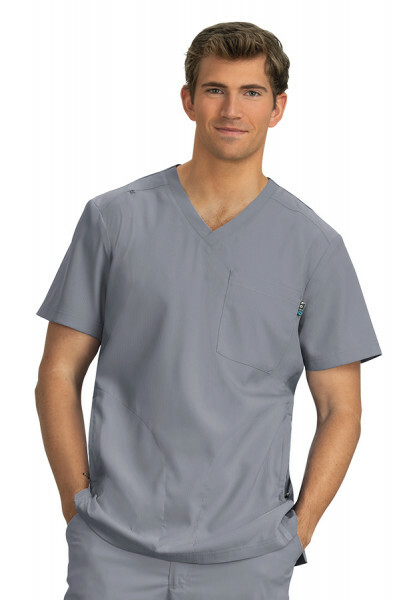 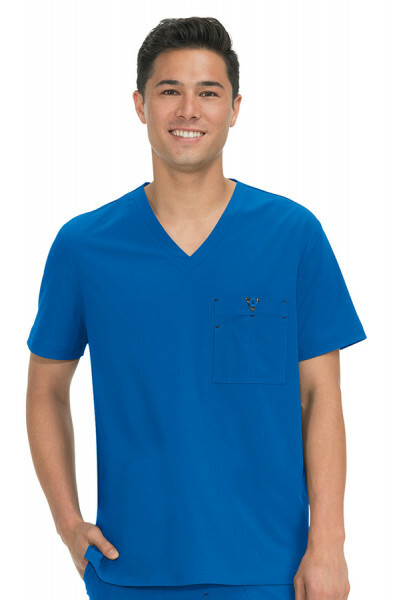 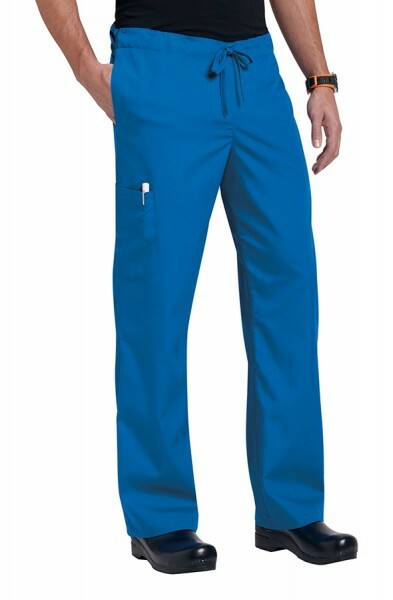 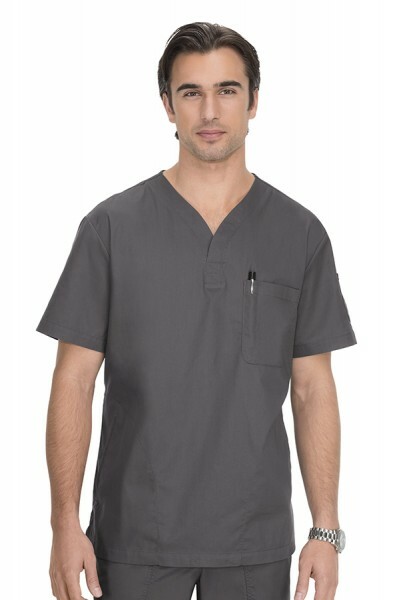 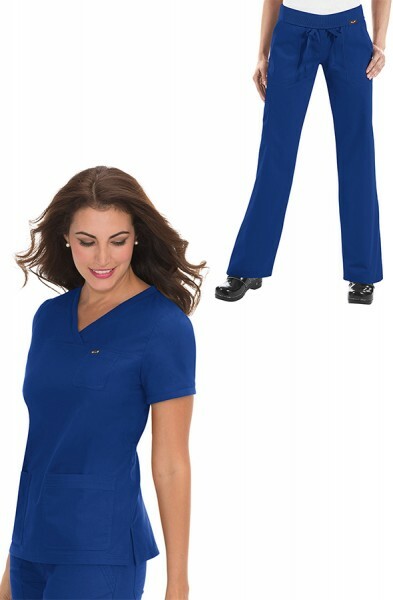 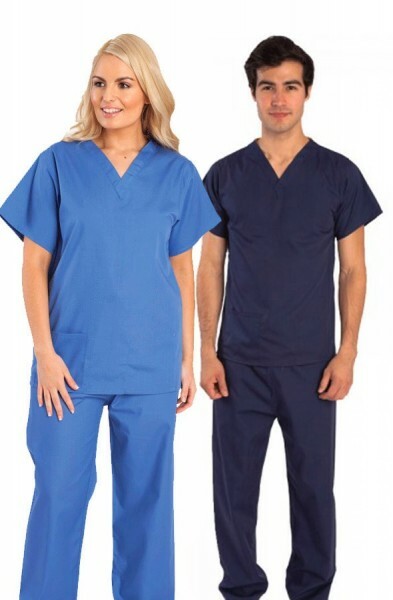 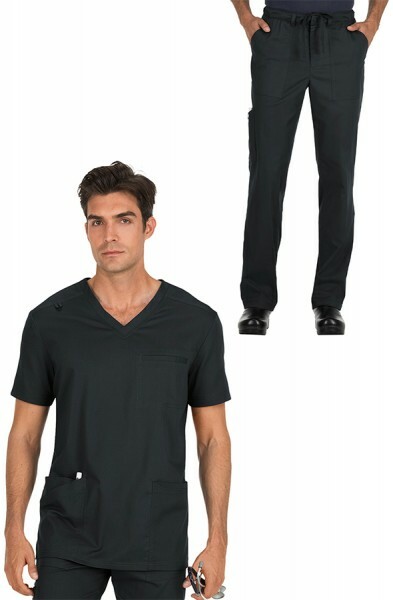 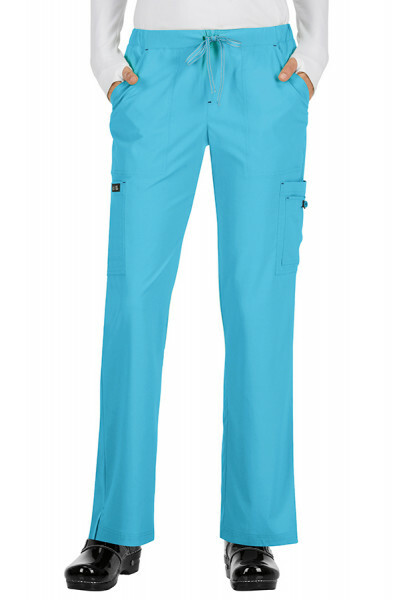 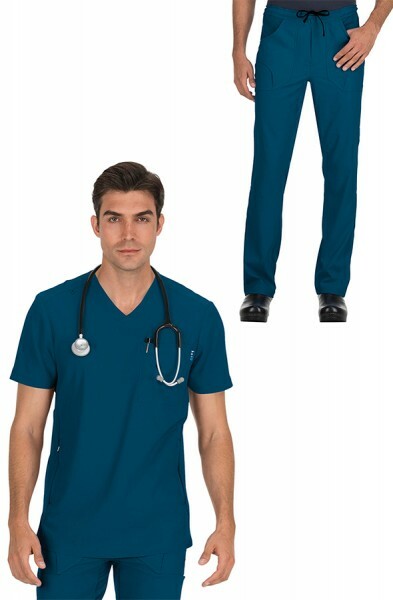 These surgical scrubs are great because they are reversible, and always have one patch pocket available no matter how you wear them. 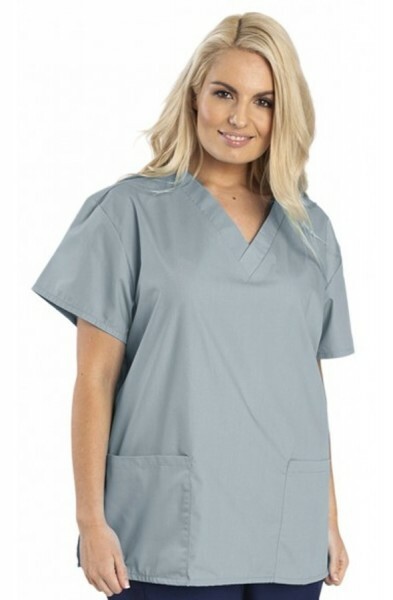 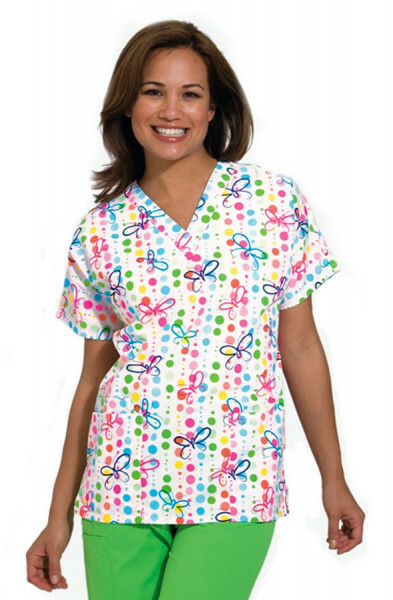 If you need practical medical scrubs then this Budget Scrub Top made from a 50% polyester and 50% cotton mix will do the job. 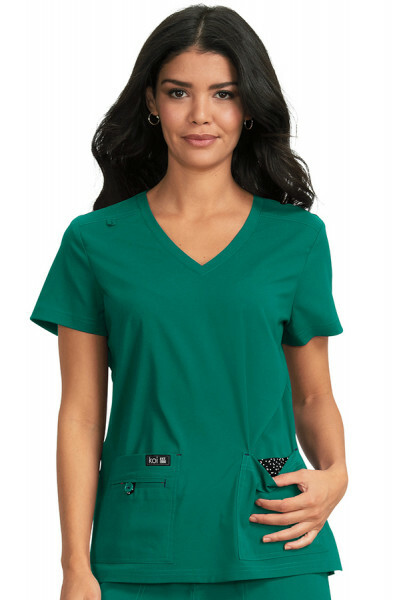 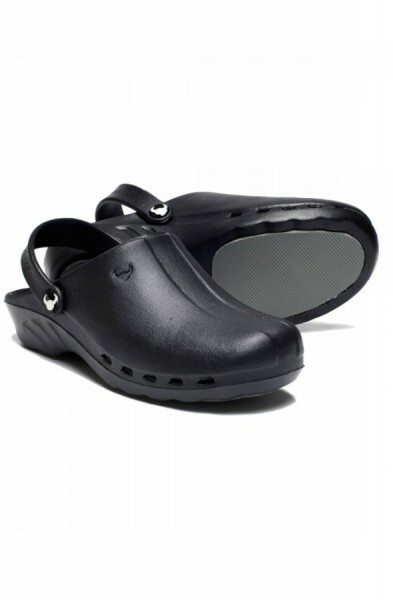 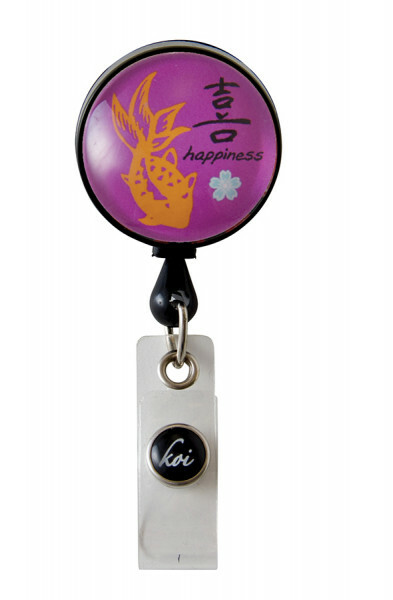 There is colour coding on the nape of the neck to highlight the size - it is visible on the outside of the garment at all times - great for hospital settings to quickly identify the size needed. 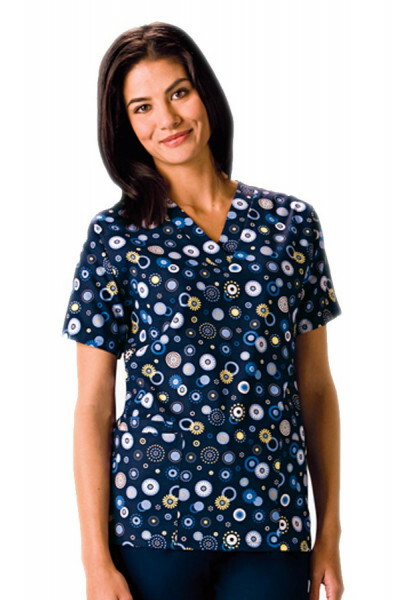 Customer review for "Budget Scrub Top"